Come on, you know the drill. Call it what you’d like: carb-pounding, emotional eating, stress eating, carb-craving. It’s all about calming, and hoping for some measure of mood elevation. Trouble is, it can be a major problem, with far-reaching consequences, for anyone dealing with a mood or anxiety disorder. Well, the only way I know to solve a problem is to learn all we can about it. So let’s get busy. Oh, want to let you know this is rather a dust-up of a couple of pieces I ran years back. Thing is, the issue has popped-up frequently with some folk I know, so I wanted to get a fresh word out and about. Carbohydrates are our primary source of energy, categorized as simple or complex. Both are digested into glucose (blood sugar). Simple carbs contain refined sugars, provide few essential nutrients, and are digested quickly. 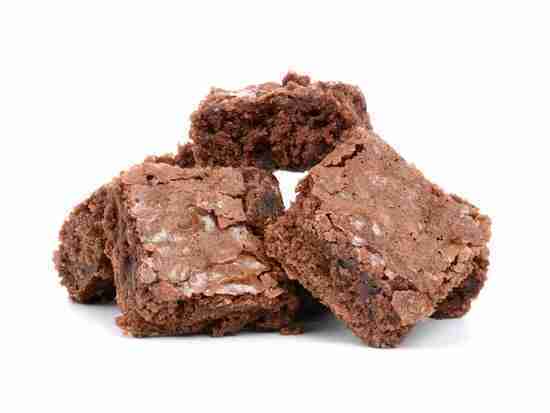 We’re talking those brownies, pop, cookies, breakfast cereal, fruit juice concentrate, etc. Complex carbs are loaded with goodies such as fiber, vitamins, and minerals, and take longer to digest. Included are breads, legumes, rice, pasta, and starchy vegetables. Still, simple or complex, carbs = sugar. Okay, carb-craving is a sudden and overwhelming drive to consume carb-rich foods, primarily simple. Certainly, depressed mood, anxiety, and stress can be triggers. But when it’s all said and done, carb-craving is most often generated by a rebound biochemical reaction to low blood sugar levels – hypoglycemia. For the following, we’re going to assume the individual is feeling depressed and anxious. We’ll also assume, in the moment, her blood sugar level is low. So, bam, her carb-pounding begins. 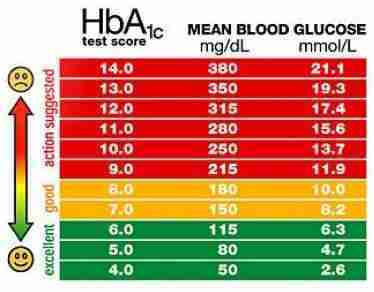 As a result, her blood sugar level, and likely her mood, significantly increase. The surge in blood sugar triggers an increase in the production of insulin. Produced in the pancreas, insulin (the hunger hormone) now becomes a player in that it manages the metabolism of carbs, most notably glucose. The insulin onslaught causes a pronto drop in blood sugar (functional or reactive hypoglycemia), and on come the physical, mental, and emotional manifestations of hypoglycemia: ramped-up cravings, irritability, fatigue, trembling, headache, feeling of overall weakness, confusion, feeling faint, and more. Of course, we all know what happens next. 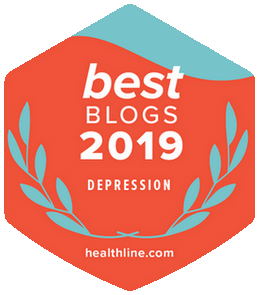 Given she struggles with depression and anxiety, she comes up with the usual array of cognitive distortions, misinterpretations, and overreactions. And it all totally gums her up. And it sure doesn’t help that in an emergency reaction, epinephrine (adrenaline) has gotten in on the act – because her body has generated a low blood sugar alarm. So what does she do in response? You guessed it. She pounds even more carbs to make her feel better. And she now finds herself in the midst of a very nasty cycle. By the way, since blood sugar can’t get to its targeted cells, it’s railroaded into fat cells. Even worse, as the insulin ride continues, even the fat cells will ultimately close their doors. That leaves the bloodstream as the final glucose resting place. And now, she may one day soon be dealing with type 2 diabetes. As though things aren’t bad enough, we need to add a couple more pieces here. A player in all of this is serotonin, as in insufficient supply. That not only impacts our levels of mood and anxiety, it inhibits thought processing. When that’s compromised, impulsivity and other goodies may hit the scene. And that makes it all the more difficult to turn away from the carbs. Finally, sugar causes a release of beta-endorphin, which can make anyone feel awfully good. But the thing is, sugarheads respond more intensely, often feeling intoxicated. And if it continues to happen, a permanent drop in beta-endorphin levels may occur. Dang, right? Perhaps information overload with this baby, but we gotta’ do what we gotta’ do. Throughout my decades long relationship with my emotional and mental circumstances, I found seeking and learning to be just huge. I mean, it fills so many gaps and prevents so much misinterpretation and overreaction. Carb-pounding happens for a reason, people. And now you know why. That means you can plan strategy to flat knock it out. Hey, that JPN in the opening? Can you guess? Yep, Just Plain Nuts. 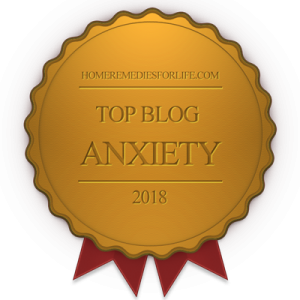 If you’d like to read more Chipur mood and anxiety disorder articles, I know where you can find hundreds of them. Feel free, dig right-in. Next Post: Our Teens & School Mass Shootings: Where Have We Gone Wrong?